Team owner Dale Coyne says his injured ace Sebastien Bourdais is already talking about returning to IndyCar, but that he's looking for substitutes in the #18 Dale Coyne Racing-Honda. Bourdais survived a 227mph / 118G oblique-angled collision with the SAFER barrier at Turn 2 of Indianapolis Motor Speedway on Saturday. The multiple fractures in his pelvis and his fractured hip were operated on that night, and on Monday he was standing again with the aid of crutches. 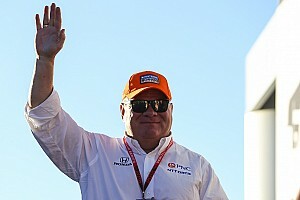 Coyne told Motorsport.com: “I went to see him this morning. He’s up and moving about, but he’s in more pain than he was before because the good stuff is wearing off now! 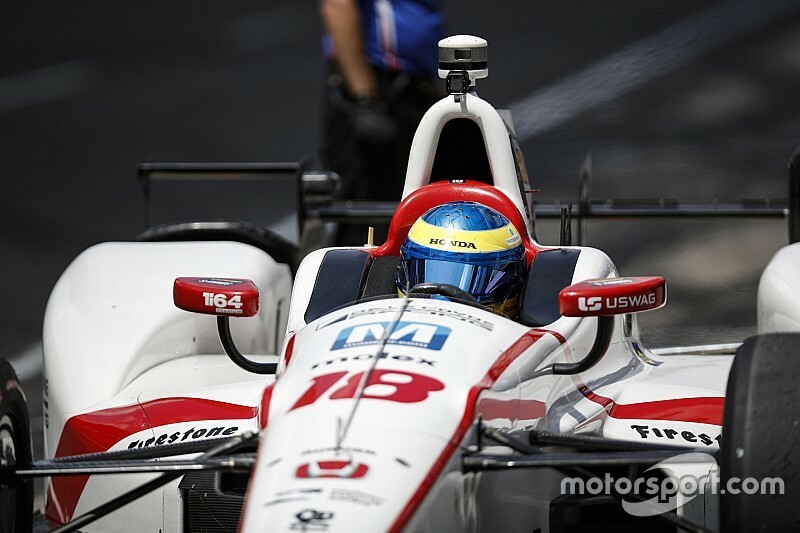 Coyne confirmed that Bourdais had suffered no mental ill effects despite remaining awake and alert throughout the shunt, and that the four-time Champ Car champion was eager to return to racing. Coyne said he was also upset at the loss of potential for the team, whose finances he also admitted had “taken a huge hit” in recent weeks. Following a win in St. Petersburg, second in Long Beach and eighth at Barber Motorsports Park, Bourdais was leading the championship, but was then taken out in a first-lap pile-up at Phoenix, retired on the second lap at GP of Indianapolis when the engine failed and then suffered the Indy qualifying shunt. Asked about morale within the team, Coyne said: “Everyone’s sad because we all know how good this year could have been. It’s all ‘ifs’, but I think he’d have been eighth or ninth in Phoenix without that accident, third in the Grand Prix (of Indianapolis) without the engine failure, and a front row or even a good shot at the pole yesterday. “That would have put us in a good spot for maybe winning the 500. So this is a big setback. We had our first realistic shot at the win. 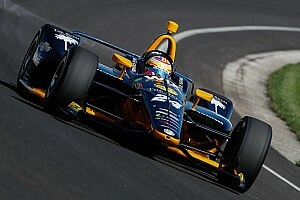 James Davison is standing in for Bourdais in the Indy 500, but Coyne remains uncertain which driver would be the best choice to fill in for the remainder of the season. “Do we take a rookie, or do we take an experienced guy?” he said. 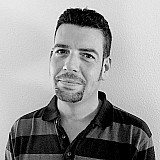 “Problem is there are no experienced guys out there. 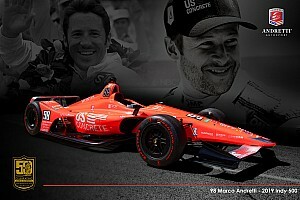 Bruno [Junqueira] has been away too long, maybe even [Ryan] Briscoe has been away too long. Motorsport.com has learned from a separate source within DCR that Matt Brabham is one of the favorites on the list and comes with Bourdais’ endorsement, having partnered him in the American’s only two IndyCar starts, with KV Racing in 2016. Another favorite is RC Enerson, who deeply impressed the team with his speed in his first three IndyCar races last year – Mid-Ohio, Watkins Glen and Sonoma.